Don’t miss this unique opportunity to travel through all the key appellations of this authentic wine region of Italy with a notable expert and fabulous instructor! 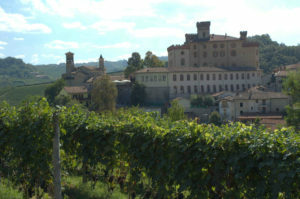 The stunning wines of Piedmont are among the best in the world. The noble Nebbiolo grape achieves a level of greatness in the hills of Barolo and Barbaresco that cannot be matched in any other wine region. Lesser-known wine treasures such as Barbera, Dolcetto and Arneis are the everyday gems of industry insiders. Traveling to these small yet significant wine districts begets a level of understanding unreachable in books or podcasts. See and taste the difference between villages, appellations and vineyards. 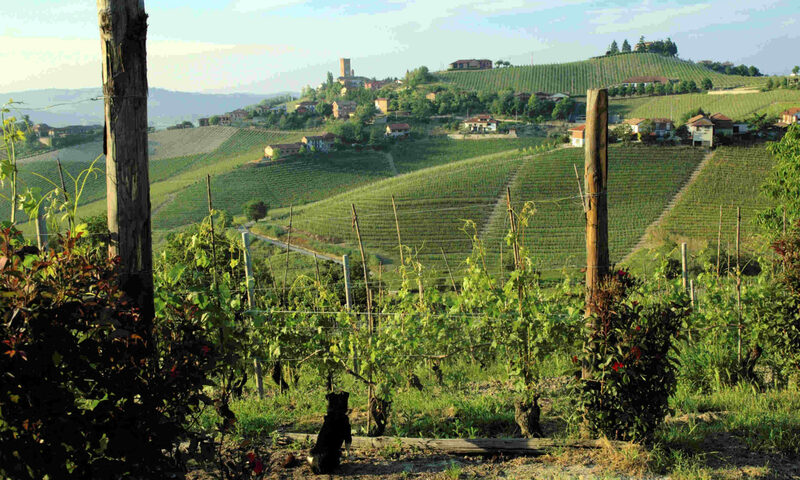 Discover the Piedmont wine region with your instructor, Kerin O’Keefe, an award winning journalist and author. See the famous Lange and Monferrato Hills firsthand and discover why they were made UNESCO World Heritage Sites. Experience insider tastings with winemakers at some of Piedmont’s most exalted wineries. Compare vintages and vineyards as you learn local details directly from the people who grow the grapes and make the wine. Lunch and dine in the region’s best restaurants and discover the region’s epicurean delights paired with fantastic local wines. Travel with like-minded, committed students of wine, whether serious wine hobbyists or wine professionals, and share with us an unforgettable educational, epicurean and enlightening experience!